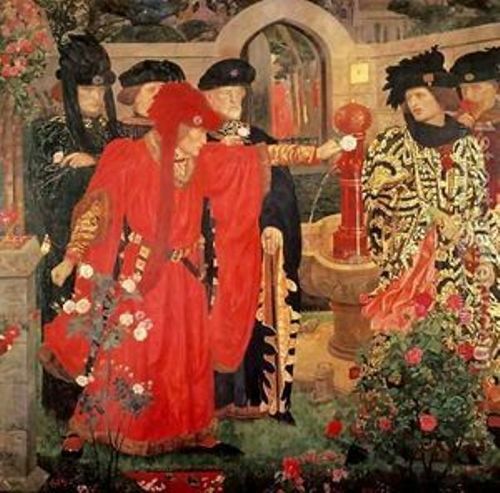 A series of war occurred to control the English throne is explained on the War of the Roses Facts. Two parties involved in the war. 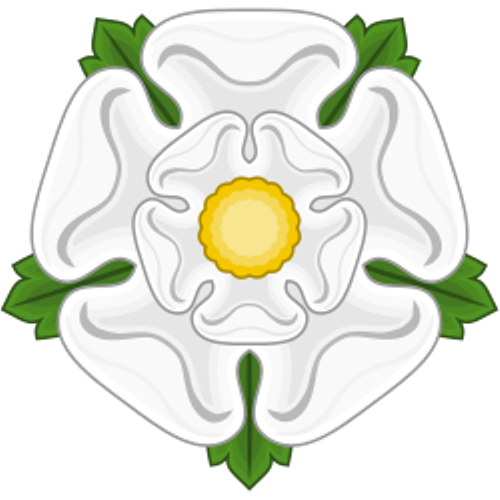 The first one is the House of York, which has white roses as their symbol. 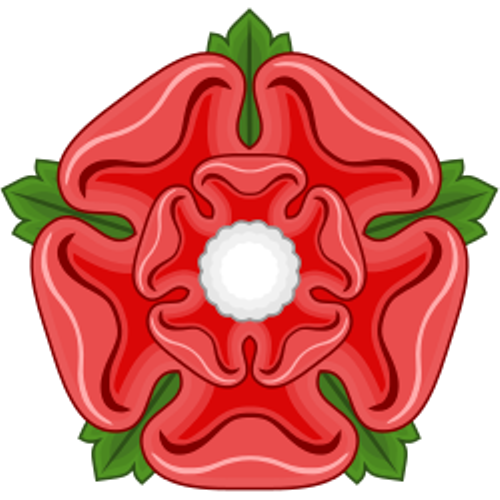 The rival was House of Lancaster, which has red rose as their symbol. Both were included as the royal branches of House of Plantagenet. Both houses had the conflicts from 1455 until 1487 where it involved a number of sporadic events. Get facts about the Victorian Era here. Henry VI was considered as weak in power at that time. That is why Duke of York, Richard was interested to claim for the throne of England. The first Yorkist King of England was Edward for he was the heir of Duke of York. He was entitled as Edward IV. Richard III who was the younger brother of Edward became the king after his death. Actually, Edward IV had sons Edward V and Richard of Shrewsbury. However, both disappeared. 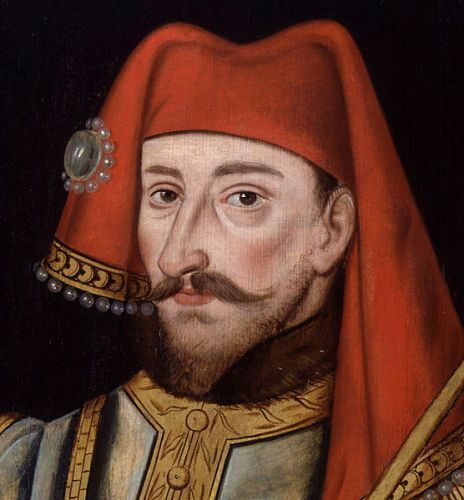 Henry Tudor known as the Earl of Richmond was from the House of Lancaster who claimed the throne of England. The Battle of Bosworth Field witnessed the victory of Henry Tudor over Richard III who was known as the last Yorkist king. The claims of English throne were united after Henry Tudor entitled as Henry VII married the daughter of Edward IV, Elizabeth of York. The Kingdom of England was ruled under the House of Tudor until 1603. The last ruler was Elizabeth I who had no legitimate heir. Check facts about the Vikings here. The name of the war was inspired from the heraldic badges of the two royal houses. Both were the Red Rose of Lancaster and White Rose of York. In 1399, the House of Lancaster was founded by Henry of Bolingbroke. He was entitled as Henry IV and defeated Richard II, his cousin. Various battles involved in the war of roses. 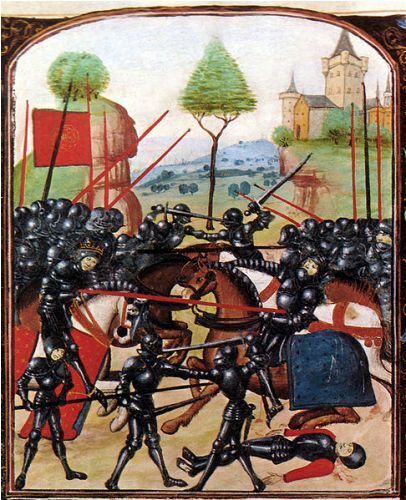 On 22 May 1455, The First Battle of St Albans broke out. On 22 August 1485, the Battle of Bosworth Field marked the victory of House of Lancaster. On 16 June 1487, Battle of Stoke Field took place even though Henry Tudor had become the king. Do you have any opinion on facts about the War of the Roses?